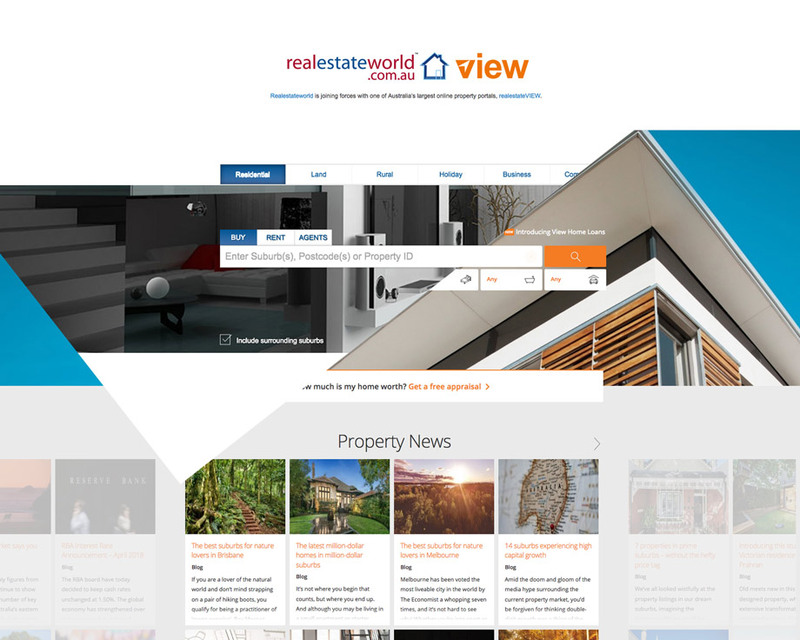 In March this year, EAC announced changes to realestateworld.com.au as a result of its partnership with view.com.au. The first stage was a co branded realestateworld.com.au and view.com.au website. This allowed users to still access the Realestateworld listing and property pages that included branding and links to view.com.au. From May 23 2018, the next phase of our partnership will commence. This stage will see the redirection of all listing pages on realestateworld.com.au to view.com.au, where EAC is the provider of the listing. Any other listing pages will be redirected to the relevant suburb results page where EAC is not the provider of the listing. view.com.au has experienced a 116% increase in traffic over the past 12 months, which includes a 68% increase in NSW – this coupled with their industry backing and their product innovation will provide EAC members with a strong industry-backed alternative. 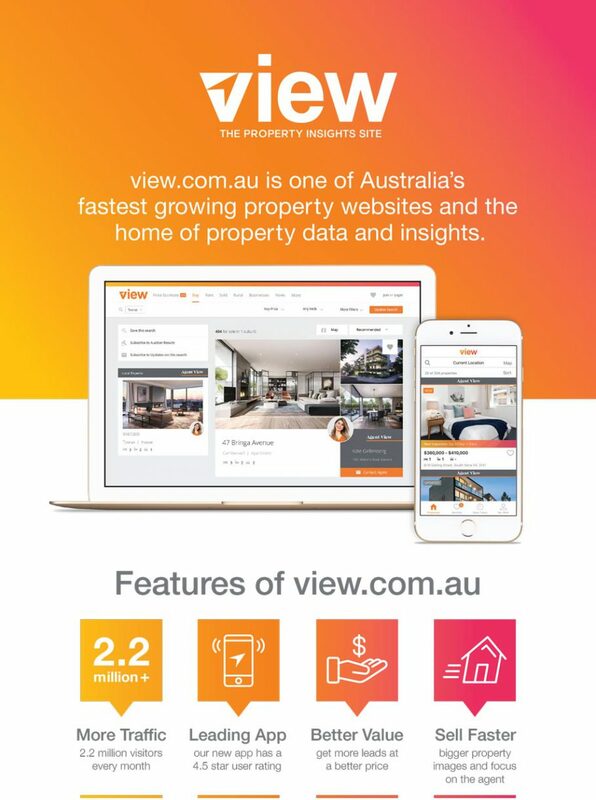 view.com.au is the third-largest real estate portal in Australia and is the only real estate industry-backed portal. EAC joins REIQ, REIV, REINSW and REIT as shareholders of view.com.au. View offers a range of property advertising options. From listing your sale and rental properties with View Subscription, having priority placement and prominent agent branding with View Feature product, receiving appraisal requests from prospective vendors on View Price Estimate Tool and reaching a wide audience with View’s brand awareness and social reach products. For further information call EAC on 1300 137 161 in NSW and View on 1300 695 645 for all other states to discuss how View can showcase your listings.